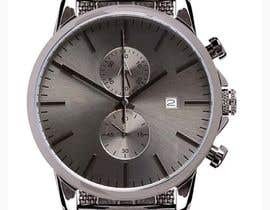 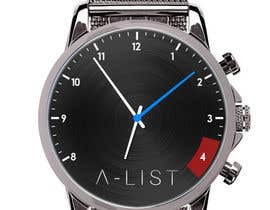 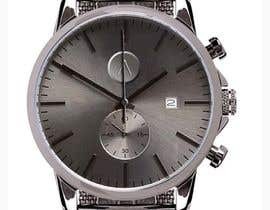 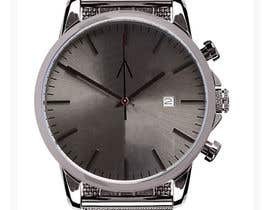 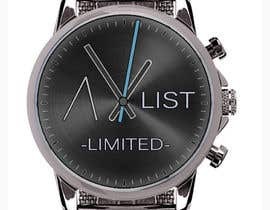 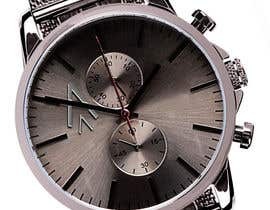 Attached is a watch similar to the watch I will be using and would like to use my logo on the face of the watch, please only use the first letter of the logo which is the "^". 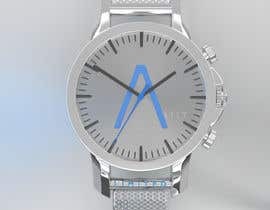 Happy to have the two inside circles on the face of the watch to be moved around (or even removed or added to) and would like to see the "^" at the top of the watch face as well as on the side, etc. 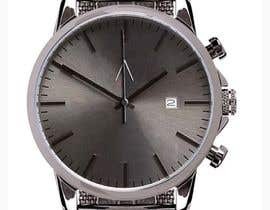 Would also like to see the red seconds hand on the watch changed to a different colour or black.